How do you position a beloved company with a stellar portfolio of work? You start by making them look great. Hensel Phelps is one of the most respected large-scale builders in the country, with a long history of building landmark properties. But their online presence simply didn’t match their real world work – until they met us. 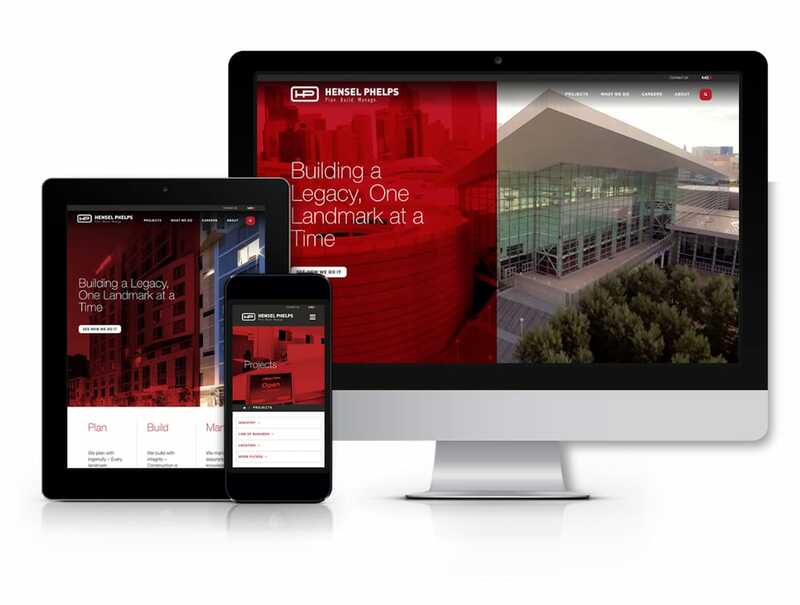 The Jacob Tyler team worked closely with the Hensel Phelps team to refresh their existing brand and messaging, develop an intuitive website and create an eye-catching visual experience that put the company’s portfolio on center stage. We started by creating a U/X blueprint that would make navigation simple, movement intuitive and locating information effortless. The UX strategy informed our design and messaging strategies and was built around the client’s needs and project goals. The inspiration and the muse of our design strategy was Hensel Phelps’ own work. 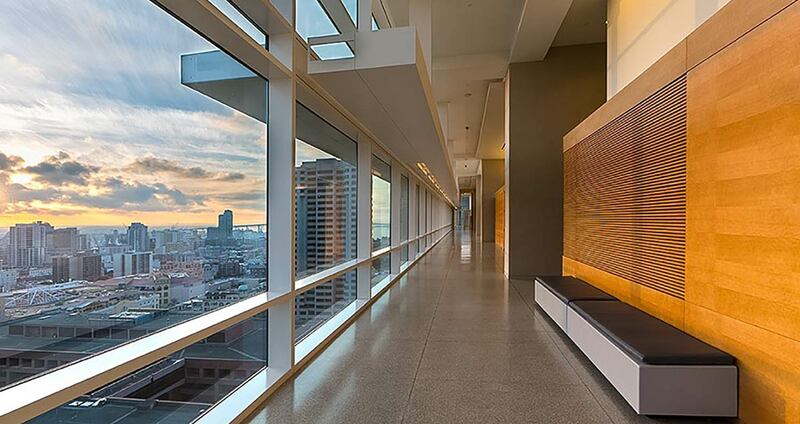 Our design shone a spotlight on some of the company’s biggest landmark properties from San Francisco International Airport to a pediatric research facility in Austin. 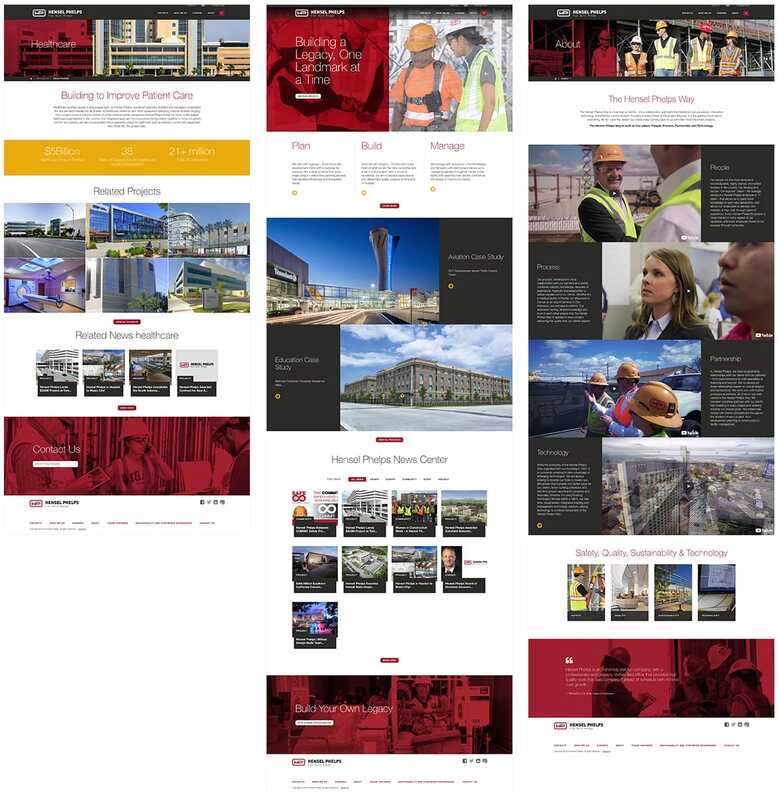 Hensel Phelps building imagery is prominent on nearly every page, reminding the user about the company’s talent, and the ultimate result of its work. 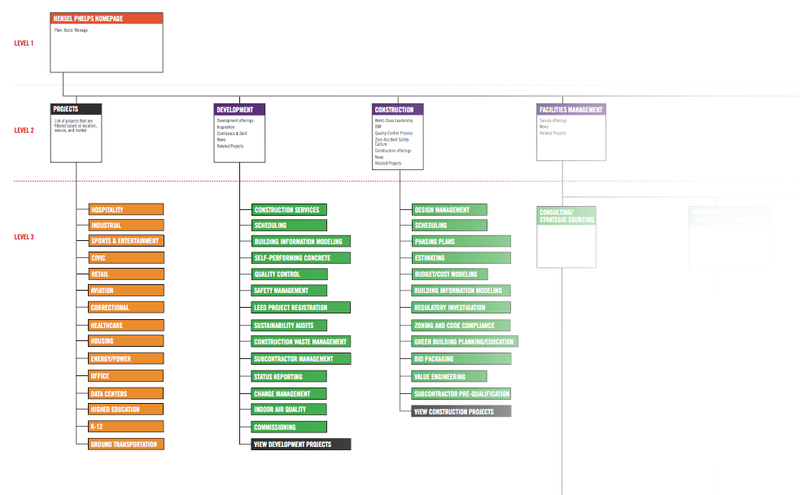 We worked within the structure of Hensel Phelps existing brand messaging – Plan. Build. Manage. – to create dynamic web copy that was easy to digest, easy to comprehend and moved the user to read on. We developed and implemented a messaging hierarchy and content strategy that told an engaging story – and made it simple to find the right information at the right time.